October 9th is Ada Lovelace Day (ALD), internationally celebrated as a yearly opportunity to highlight the achievements of women in STEM. Founded in 2009 by Suw Charman-Anderson, the event has grown to include blog posts, community gatherings, and a yearly event Ada Lovelace Day Live! hosted by FindingAda.com. This year we've selected a few ways that you can join the celebration in your classroom by learning more about Ada Lovelace and other women in STEM. It's no surprise that a day dedicated to honoring women in technology was named after such an influential figure in computing history. Learning more about her work and how it inspired the world of computing is a great starting point for classroom discussion. This is also a great opportunity to discuss other influential women in computing such as Grace Hopper, Joan Clarke, Katherine Johnson, or Margaret Hamilton. 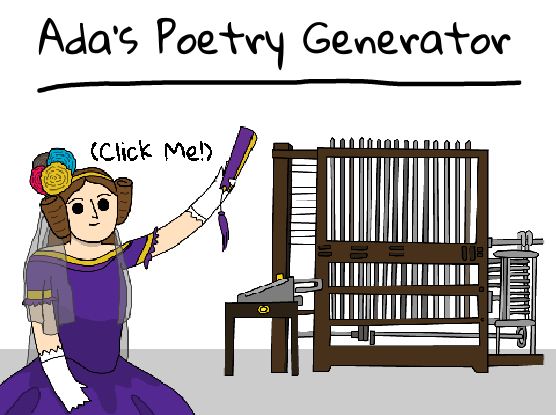 Ada's Poetry Generator, from CodeClub, walks students through how to program a poetry generator in Scratch. The activity introduces Variables, using and generating lists, and repetition. The micro:bit is a great tool to introduce programming using the block-based online interface MakeCode. 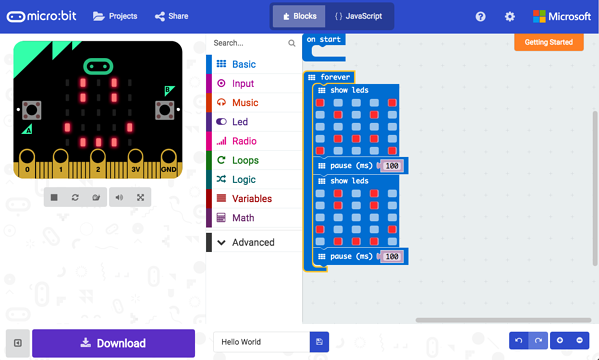 The interface has a micro:bit simulator, so even if your classroom doesn't have micro:bits available students can still prototype and test their code. 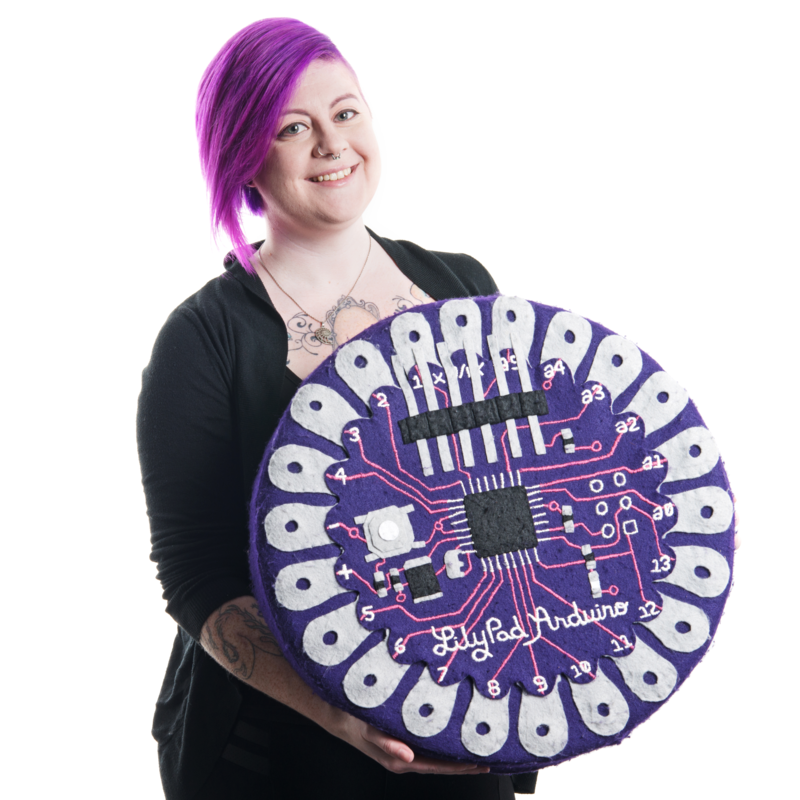 Check out SparkFun Education's micro:bit resources and activity prompts. 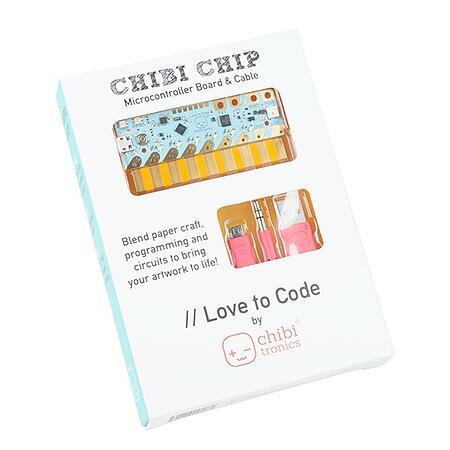 For a more hands-on STEAM activity, students can program an interactive illustration of Ada Lovelace (or another woman in STEM history) with paper circuits using the Chibi Chip and the online MakeCode editor or the Love to Code editor. 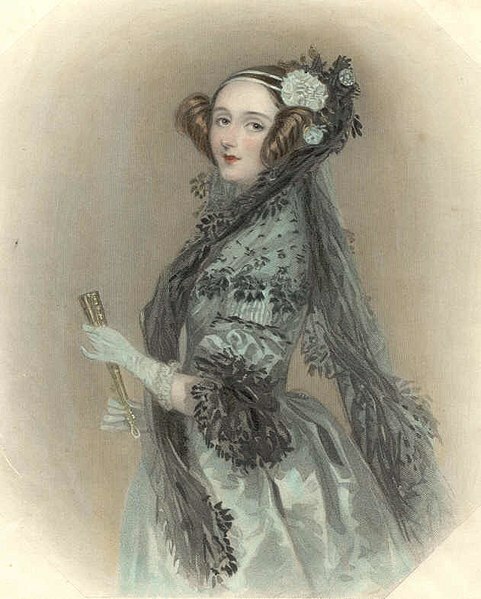 One of the main goals of Ada Lovelace Day is to raise the profile of women in STEM through highlighting both historical and contemporary figures. In addition to promoting thoughtful conversation around women in science, technology, engineering, and math in your classroom we encourage you to join the large conversation on social media during the day. Here are some hashtags to use on platforms such as Twitter, Facebook, and Instagram #ALD18, #AdaLovelaceDay, #womeninSTEM #WomenInTech.